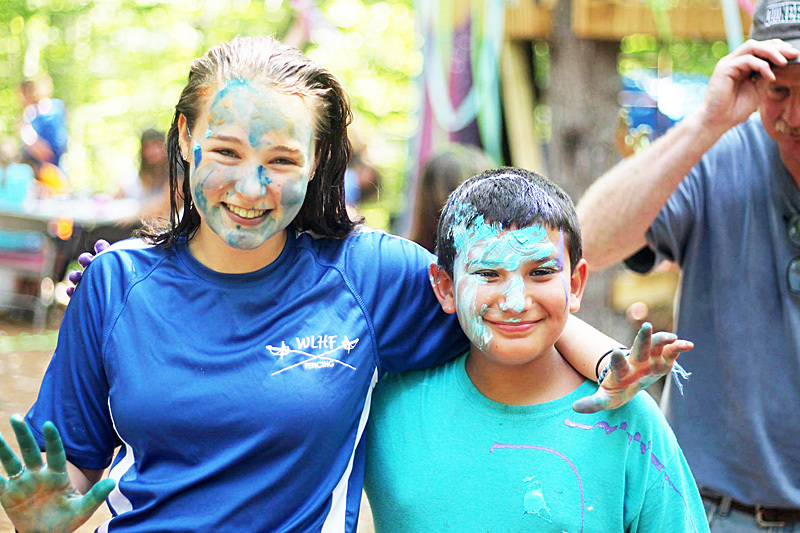 Because of Camp I… came out of my shell and opened up to people that I wouldn’t normally. Before Camp I usually stuck to the same friend group and didn’t enjoy making new friends. Once I stepped foot on to Camp though, I realized I was going to need to make some friends to get by. My first goal during my first ever week was to make those friends, and it didn’t take very long since Camp is such a welcoming place! Over next two years, I looked forward to seeing those friends I made each summer at Camp. They made me feel welcoming during my first year. I found it easier to make friends better at home as well. I make sure to talk to each one of my very close friends each year. I’m very excited to see my camp friends again next summer!